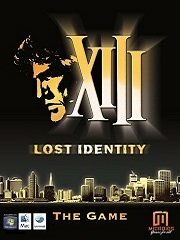 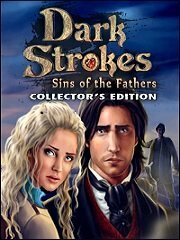 Investigate an intriguing mystery full of conspiracy and dark secrets! 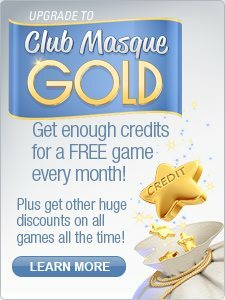 The addictive new 21 game, with a twist! 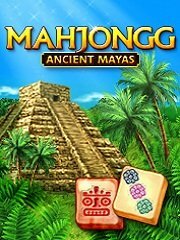 4 complete casual games from popular game developer YOUDAGAMES! 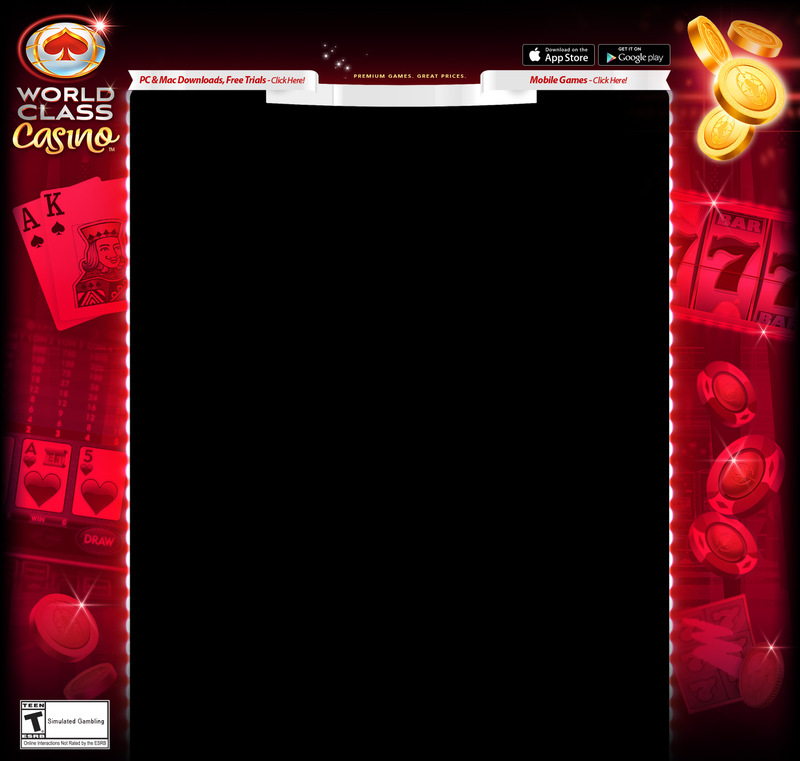 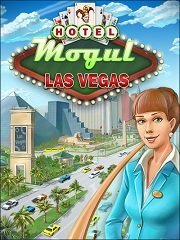 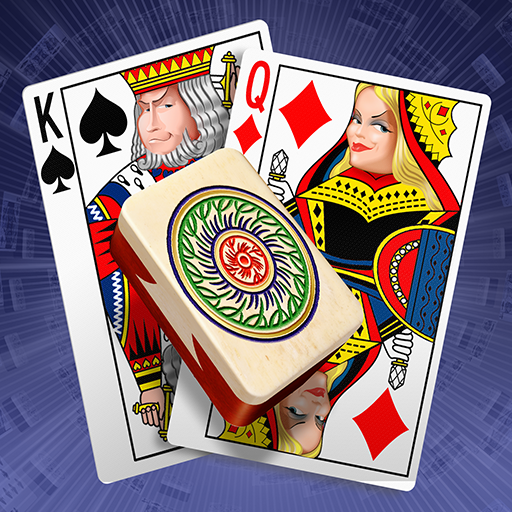 All kinds of poker games, tournaments, professional tips & strategies! 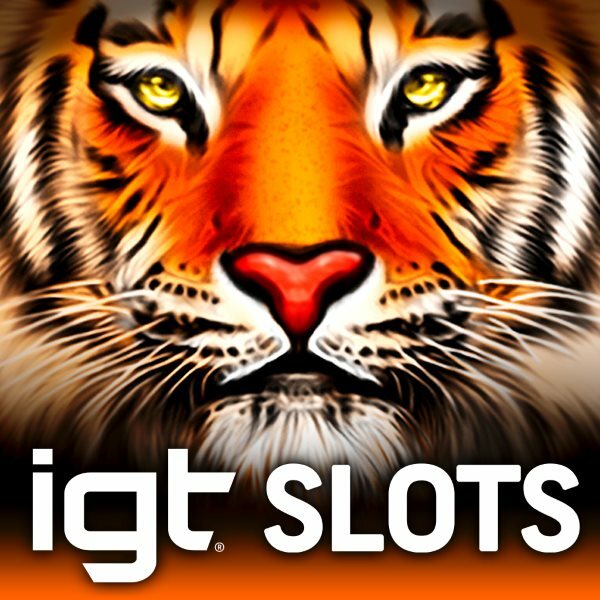 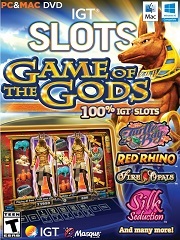 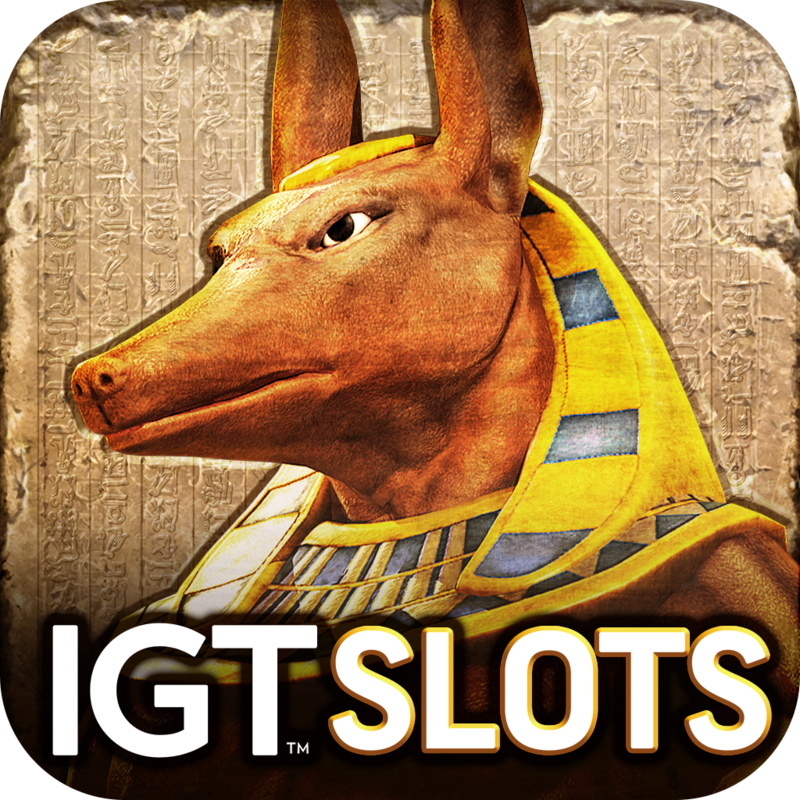 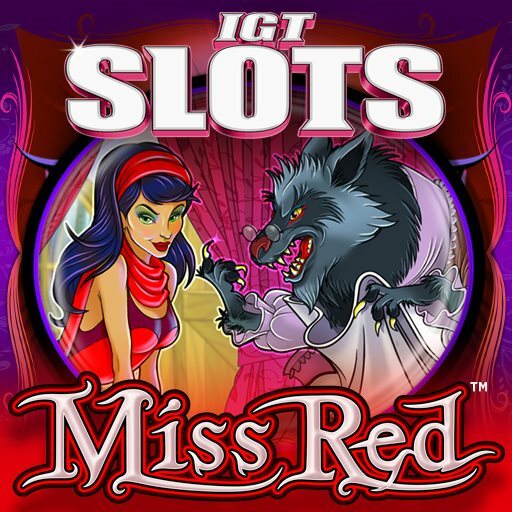 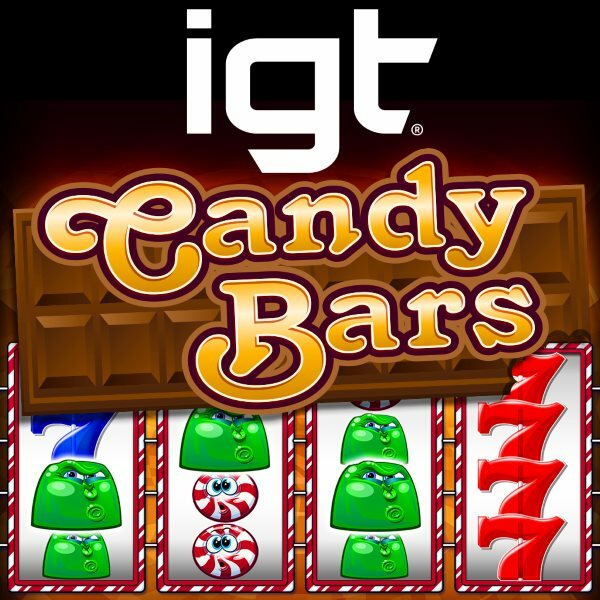 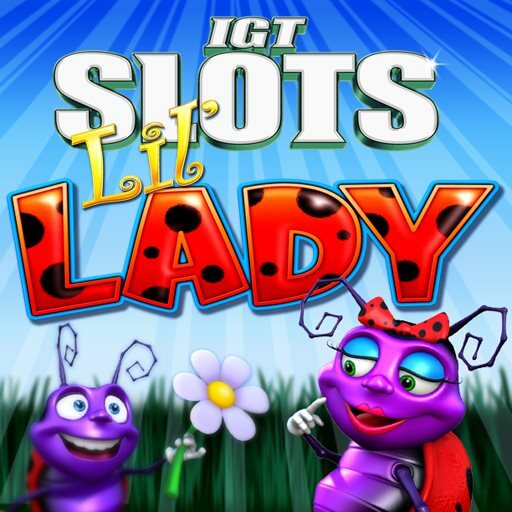 Great IGT Slots like Pharaoh's Fortune, Fire Horse, Buffet Mania!